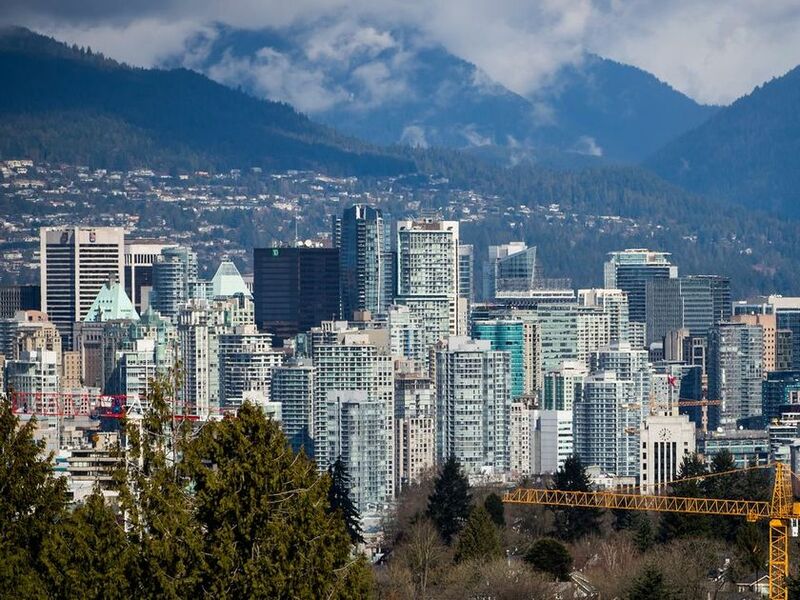 Rental vacancy rates in Metro Vancouver and across the province have improved slightly over the past year, according to the Canada Mortgage and Housing Corporation (CMHC). 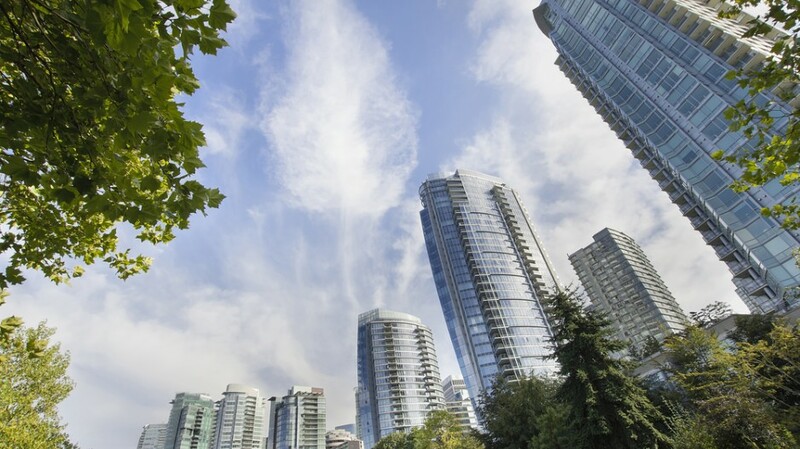 The Crown corporation’s annual rental market survey, released November 28, reveals Metro Vancouver’s vacancy rate improved 0.1 percentage points over the past year to land at 1%. The province’s average vacancy rate also increased 0.1 percentage points to 1.4%. Despite the bump, the CMHC cautioned that the province’s vacancy rate “remained low relative to the 10-year average of approximately 2%.” The report pointed to population growth as one of the drivers behind rental demand in B.C., noting the province has seen increases in those ages 20-34 and 65-plus, two demographics more likely to rent. 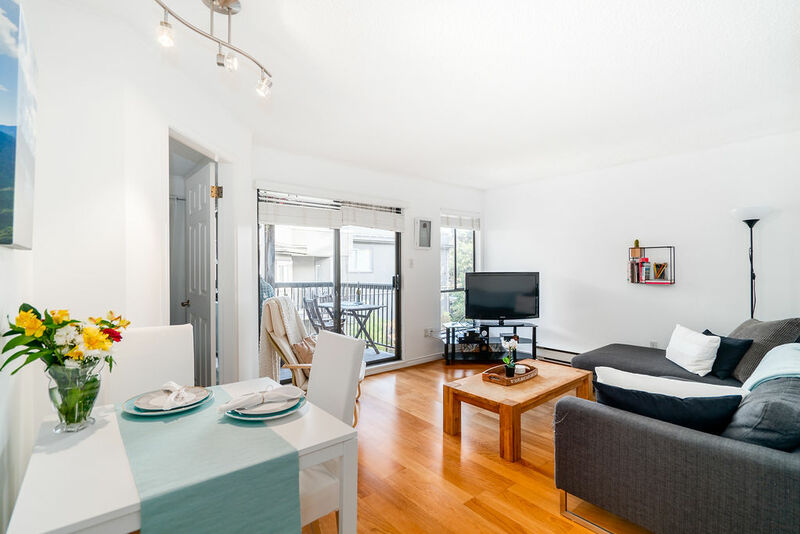 However, the CMHC said the province is making strides with new purpose-built rental supply helping to alleviate pressure on the rental market. 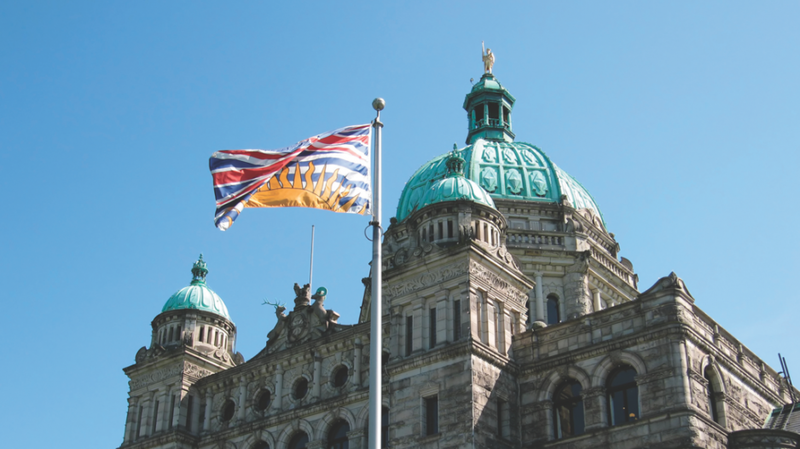 “Approximately 25% of the surveyed areas in BC continued to have tight rental market conditions with vacancy rates below 1%, compared to over one-third of centres in October 2017,” the CMHC stated in its report. Nationally, the vacancy rate fell from 3% to 2.4% as demand outstripped supply.